We are excited to update everyone on our big news…we are expecting to break ground and officially start building our new office in September! For those who haven’t heard, we are planning to move our office location across the street and will be open for patients in the summer of 2018. 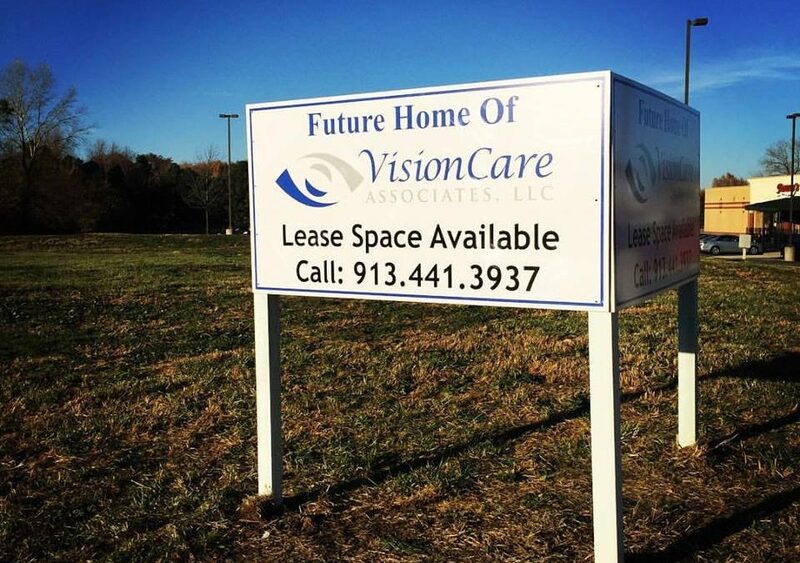 Next time you leave our office, make sure to look for our sign “Future Home of Vision Care Associates” to know the exact location (Next to Arby’s and across the street from the new public library currently being built). This expansion will allow us to continue to provide top-notch customer service, new state of the art technology, additional exam rooms, and an expanded optical. Please check back here for more updates in the future. We are thrilled to be starting this process and want to thank all of our patients for allowing us to make this happen! We can’t wait for next year! !